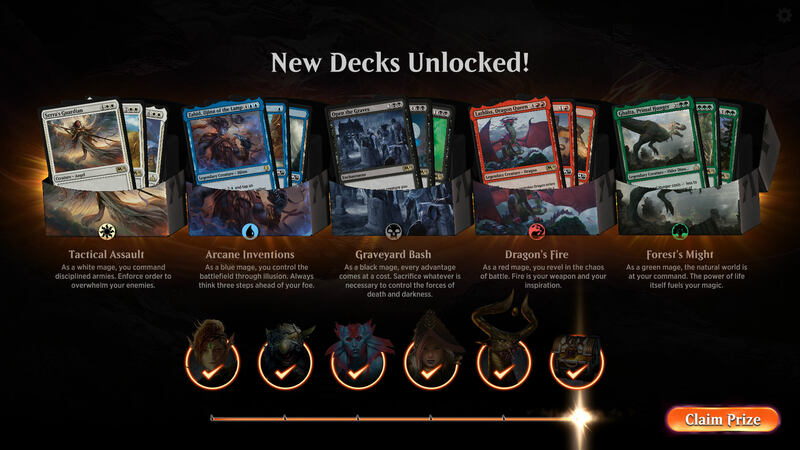 Today (9/27/2018) at 4PM EST MTG Arena enters open beta. You can download the client here and join us in playing now that the beta is public. A few members have been playing this game in the private beta stages and can attest to how good this digital version of MTG actually is. If you have never played MTG before that is no issue. The game starts by running you through a tutorial of key mechanics and teaches you the basics of the game. It introduces you to new concepts a good pace and within 30 minutes you will be ready to play. After playing through the intro tutorial the game awards you with 5 decks representing the 5 colors in MTG and a decent selection of cards to start building from. 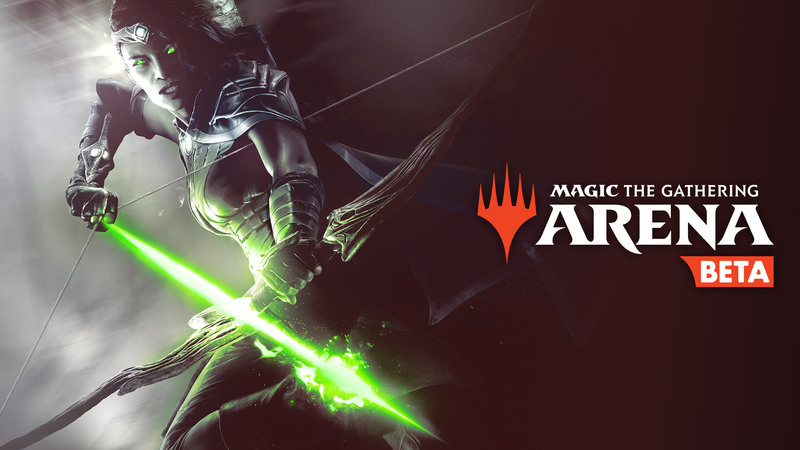 MTGA launches with all of the standard sets as well as the new Ravnica set that is having a pre release this weekend. Speaking of the new set and pre release certain sealed products in the future will have codes shipped with them to redeem the same physical product digitally, this pre release will have codes for MTGA. You can read all of the details about this system on wizards website. There is a code that is currently active PlayRavnica that will give you 3 packs of ravnica boosters. 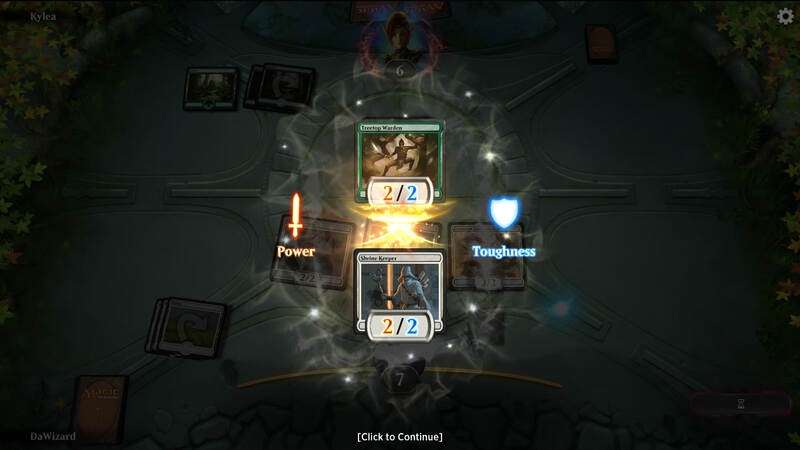 The pains of Magic the Gathering: Online's interface have almost entirely been resolved and certain actions have been streamlined for you. Your mana will auto tap by default using logic that is generally the best choices based on what you are capable of actually playing from your hand. There are some quirks about paying kickers and highlighting that you can bolt your own creature during their attack phase, these are legal moves and some times can be beneficial but are generally against your own best interest. MTGA skips phases where you can do nothing and the tempo change where you can only take an action that would be a self inflicted would can be frustrating and cause a bit of confusion on what turn it is and who has priority at some points. This is a minor issue that within a few hours of play you will get the hang of it. Check out official announcement trailer and I hope to see you guys enjoying MTG in its new digital format.